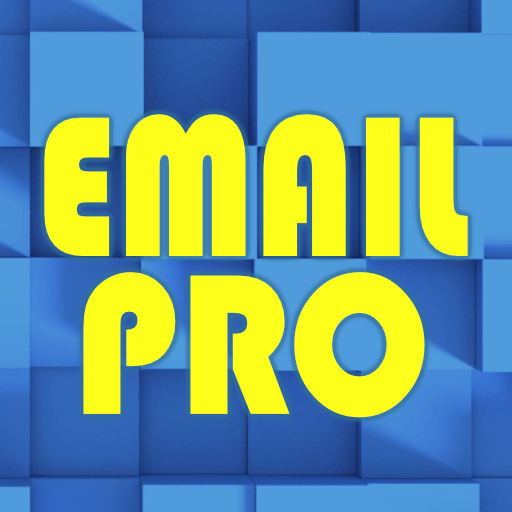 Email Pro is a full-featured email assistant that can connect to virtually any IMAP email server, and read your messages with Alexa. Free features include the ability to access one account, read and search your inbox, and list folders. Premium features include the ability to reply with your voice, delete and undelete messages, change folders (i.e. access Archive, Sent Items, etc. ), change Alexa's voice/pitch/rate, and configure a virtually unlimited number of email accounts. Click the links above for more info, or to purchase a membership. It could be argued that email is perhaps the most complicated technology on the internet today. Because email was one of the earliest internet technologies, the first email servers were incapable of handling the global scale to which email quickly grew. Attachments, international characters, and even built-in scripting languages were difficult challenges to overcome. The original email servers used only 7 bits out of the 8 bits of data in every byte. This was sufficient for sending emails in any language using regular Roman characters (i.e. English). But because attachments required the full 8 bits of data, they had to create clever work-arounds to the 7-bit limitation. Base64 encoding became the defacto standard for sending full-binary data through the 7-bit limited email servers. This was accomplished by splitting three bytes of 8-bit data into four bytes of 6-bit data. Not only did this make attachments possible, it also made binary data printable as regular Roman characters. It should be noted that because Base64 encoding turns three bytes into four, this is the reason why emails with attachments are always at least 25% larger than the original attachment file. (For example, if you send a 10Mb file as an attachment, the email size will be more than 12.5Mb because of Base64 encoding.) Although many email servers today can handle 8-bit data, Base64 encoding remains the worldwide standard for sending binary data through email. Email is primarily a visual communication tool. Images, special fonts, and file attachments are not things that can be heard when reading an email out loud. Email Pro strives to overcome this obvious discongruitity by "filtering out the technical chatter" from emails, and reading the parts that are human readable. When a message contains links, Email Pro converts these to the text "Web Link." In a soon-to-be released update, Email Pro will also allow you to list the attachments in messages. (Attachments are currently ignored.) In short, Email Pro is the best of both worlds-a voice-controlled email client app.